Home Career Daily Life Are You A Vending Machine Sinner? Are You A Vending Machine Sinner? Every day, all of us make choices about how to satisfy our need for food. Unfortunately for many of us in nursing, and despite the fact that we’re often called upon to counsel others about their poor eating habits, vending machines are often our only sources of meals during long shifts and heavy patient loads. The good news is that all vending machine contents are not created equal, and more food suppliers are attempting to offer nutritious food. 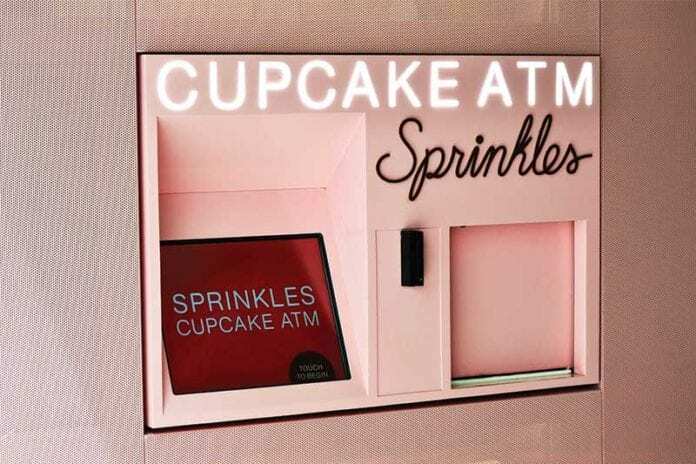 And while the majority of vending machines may be full of candy bars, creamy cupcakes and blood sugar-rising donuts, healthier alternatives such as apples, oranges and turkey sandwiches are becoming more commonplace. What you’ll find today may not be standard choices for meals, but at least they’re more nutritious options when you’re faced with those annoying hunger pangs and several hours left to work. Realize that satisfying the taste buds takes priority. Do you want something salty, sweet or crunchy? Many calories can be saved by making that decision first. While baked potato chips aren’t usually considered nutritious, they’re healthier than the fried varieties for satisfying a salt craving. For a chocolate desire, anything chewy and gooey should be avoided in favor of a candy bar with almonds, since almonds have healthy fats and provide at least some protein for energy. Peanut butter crackers, while full of calories, also offer a great source of protein and are crunchy, too. Don’t opt for granola bars. Their healthy attributes are a myth; they’re no better than candy bars. Instead, a great choice is a bag full of almonds and cashews because they’ll make you feel full longer and have far less sugar. Size matters. Read the portion sizes. One small bag of potato chips may really be portioned for two, three or even four people, but you’ll likely eat the entire bag anyway. Also, anything that says “king-size” in large letters and reads like a science experiment is just a waste of calories. If you’re going to splurge, look for the smallest packages of unhealthy items or opt for at least semi-healthy items. Purchase one package at a time. We’ve all seen those people who approach vending machines like squirrels stocking up for the winter. Select one package and go back later for a lower-calorie choice. Grab a small package of mints if you’re still hungry. Fruit is always first. An apple, an orange or a pear can provide a boost of energy for a long day, and later you can add a package of nuts. However, stay away from trail mix that has candy, as it adds sugar and unneeded calories that are sure to wreck havoc on your waistline. Plan ahead. Raid your own refrigerator and bring those carrot sticks and other nutritious items from home. This is healthy and cost effective. Finally, remember that there’s always another meal and another chance. An occasional treat from the vending machine isn’t all that bad and it doesn’t have to ruin your diet. It’s all in what you choose that makes the difference.